Anecdotally for the indie titles I’ve been hearing 4 weeks to bring a game from PC to the PS4, which is quite fast. For some of the AAA titles I’ve been hearing 2 months, which is also quite fast, and that has really helped us in creating that strong launch line-up. 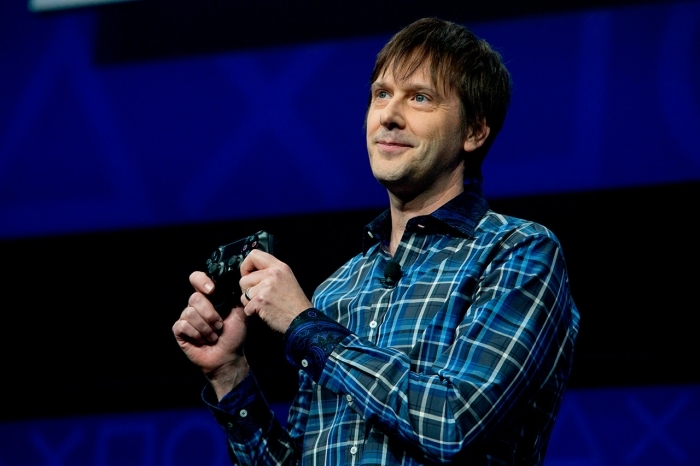 What this should mean for PS4 gamers is increased, faster access to a wider range of titles. PC games that might have otherwise taken a long time (and been very expensive) to port to the Playstation 3 for example (which was very difficult to develop for, given the Cell architecture implemented by Sony) should be readily ported to, and available on, the Playstation 4. It’s certainly a win for Sony this generation and will put them on equal footing with the Xbox 360 in terms of ease of development. Last generation the Xbox 360 was notably easier to make games for, and there’s no doubt this fact is reflected in the fact the Xbox 360 came out on top (a statement we’re sure some of you will nonetheless dispute!). With both the Xbox One and the Playstation 4 also using x86 architecture, it should be possible for studios to work on a PC port of whatever console game they are creating at the same time. This means we could see simultaneous releases of games across both the X1, PS4 and PC. Fans of Rockstar’s Grand Theft Auto series will probably be happy to hear this, although it comes a bit late with the latest game in the series, GTA V, due to be released on the Xbox 360 and PS3 only for now. A PC version has not yet been announced but is widely assumed to be in the works. Finally, this increased ease of development could add to the scope for cross-platform gaming next generation, a topic which we discussed just a few days ago. The bottom line is that it’s great news for owners of the Xbox One and/or the Playstation 4, as well as the PC. It will simply mean more games, more often, and as long as they are quality titles, that’s all we can ask for!